The Alberta government has launched an internal review into the case of a 15-year-old Indigenous teenager accused of stabbing an Edmonton bus driver last week. 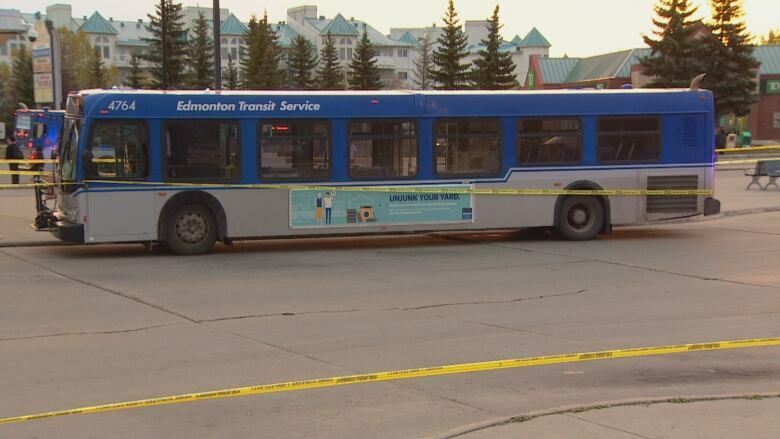 The Alberta government has launched an internal review into the case of a 15-year-old teenager who is accused of stabbing an Edmonton bus driver last week. After the stabbing, the boy's family told CBC they had warned authorities for some time that he was a danger to himself and others, and they repeatedly asked Children's Services to intervene. "I can confirm we are conducting an internal review of this case," said Children's Services ministry press secretary Brent Wittmeier in an email Thursday. Citing privacy legislation, Wittmeier said he could not provide specifics. The teen, who has Cree and Iroquois roots, cannot be named so CBC is using the initials J.S. Family members say when they managed to get J.S. into a detox program or admitted to the Alberta Hospital psychiatric institution, he kept getting quickly released into his grandfather's care without sufficient support services. His behaviour frequently got them evicted from where they were living. In the days leading up to the Sept. 26 stabbing, three family members said they were assaulted by J.S. before he was placed with a family trained to take in troubled youth. The Alberta regional chief of the Assembly of First Nations called the incident heartbreaking for both the 65-year-old driver, who has been released from hospital, and the teen. "These systems failed this Indigenous teen and his family," said Chief Marlene Poitras. "Here is a family that reached out for assistance to get the help needed for their child and the intervention was not within their reach." She said it's often the case that Indigenous people have to try twice as hard to access public services that should be readily available. "This incident highlights how broken the mental health and child welfare systems are in Alberta," said Poitras. "I'm appalled but those types of things happen way too many times to Aboriginal people." 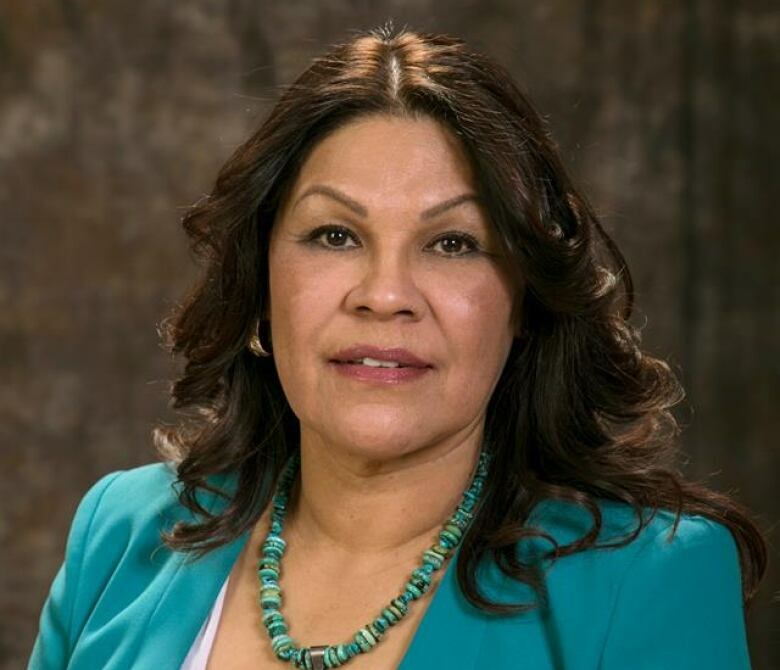 In a statement, Children's Services said it is working with Indigenous leaders and taking dozens of steps "to ensure children don't fall between the cracks" and to "prevent cases like these." An action plan launched in July aims to improve services, transparency and accountability, increase supports and embed Indigenous world views in legislation and programs. The department is also creating a new Indigenous advisory body and amending legislation this fall to better support new Indigenous-led services. 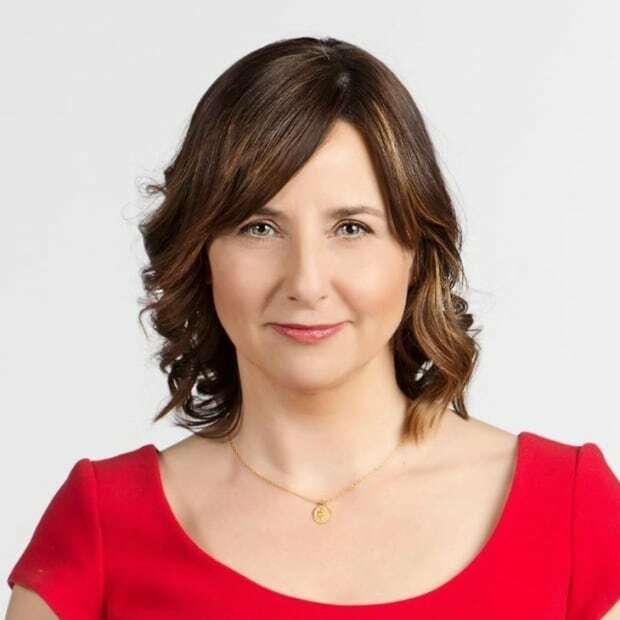 Alberta government officials say the province is on track to become the first province to fully implement what's called Jordan's Principle, a legal principle aimed at ensuring First Nations children living on and off reserves have equitable access to government-funded services. 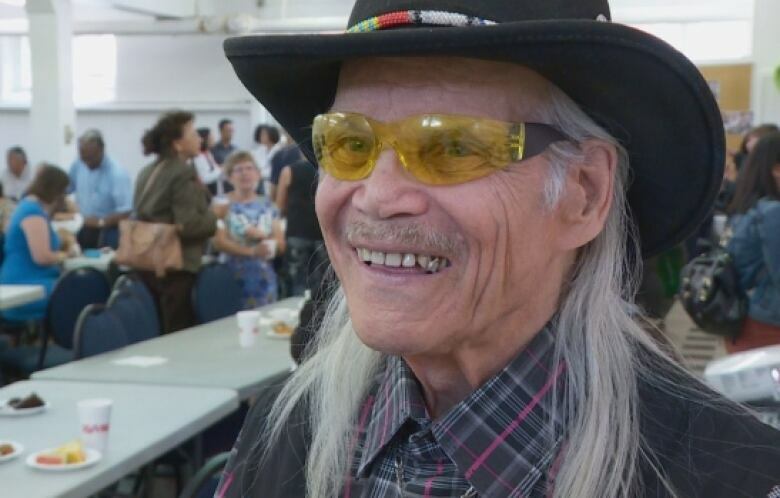 Métis Elder Terry Lusty said many Indigenous people living on the streets are dealing with trauma, violence and poverty that stems from the residential school days "when people weren't properly raised with parental love and attention." He hopes the province will address long-wait times for detox programs and provide more funding to Indigenous organizations. "They're not equipped financially or professionally to deal with these kinds of matters. So when they try to address them they're faced with limitations automatically," said Lusty. "A lot of those youth, they need more direct one-on-one attention, advice, direction, guidance." The youth's initials have been changed to further protect his identity.